The 2018/19 season marks the ten year anniversary of AFC Bournemouth’s greatest escape. 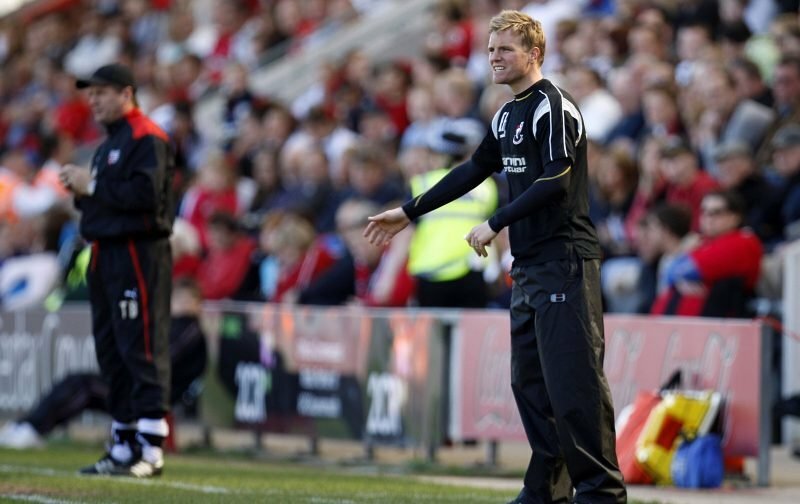 The 2008/09 campaign in the fourth tier of English football followed a season that had seen the Cherries hit with a ten point deduction for falling into administration due to financial problems. That points penalty relegated Kevin Bond’s side from League One to League Two despite a valiant effort in the final half dozen games of the season. Just a few short months later with Bond’s AFC Bournemouth in the bottom tier of the football league, the club was hit with a further seventeen point deduction for failing to exit administration with a company voluntary agreement in place to protect football creditors. Between August and the end of December, the combination of Kevin Bond as manager and then Jimmy Quinn did very little to close the gap to the clubs that had the advantage of starting the season on zero. New Year’s Eve brought the masterstroke to hand former AFC Bournemouth defender and then centre of excellence coach Eddie Howe the managerial reigns. Fast forward a decade and excluding his brief flirtation with Burnley, Eddie Howe has overseen an incredible ten year period at Dean Court. Promotion from League Two in 2010, promotion from League One in 2013, winning the Championship in 2015 and now a fourth season in the top tier of English football. 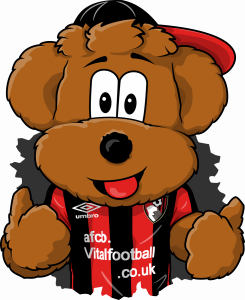 To mark this milestone, AFC Bournemouth’s media department appear to have something up their sleeve and they are doing their very best to tease their online following over the past week. The very eagle-eyed will have noticed the club crest was changed briefly from the current version with red and black stripes to the old crest with red and white stripes and the AFC Bournemouth ribbon underneath. Then came the -17 tweets, posted at 17.17. -17 tweeted at 7.17 on the 17th. -17 for having the audacity to stay in the Premier League for so long, ruining it for all the armchair fans and “proper” clubs. It’s the difference between the number of ladies on the Dubai break compared to Clynes Ibiza break. It was probably the temperature of the cold shoulder King got in the dressing room for not tracking Ritchie. Season tickets will be 17 quid less next season. Sorry – obviously the club wants to announce in their own way, but then again they are being all cryptic. It’s my understanding that the ground is being/has been bought back. 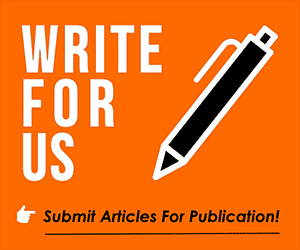 Join the conversation, debate, conspiracies and theories – click here.